It’s never a good sign when a film first appears at a creative friendly place like the Sundance Film Festival and then undergoes a change of title when it surfaces at your local multiplex. This is the case of The Negotiator, a ripped from “today’s headlines” (well, 70s/80s Lebanon to be exact) thriller, with a hardboiled take on Middle East realpolitk. 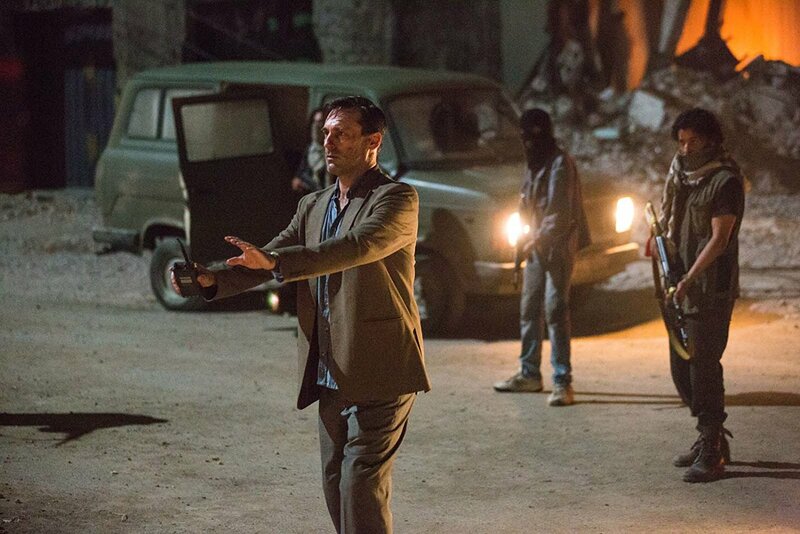 Originally called Beirut, The Negotiator stars Jon Hamm as Mason Skiles, an idealistic American diplomat in the city circa 1972, whose life is turned upside down during a terrorist attack on his adopted home. Not only does he lose his wife, but he also loses a near adopted son, 13-year-old Karim, who turns out to be the younger brother of a key PLO member on the run. 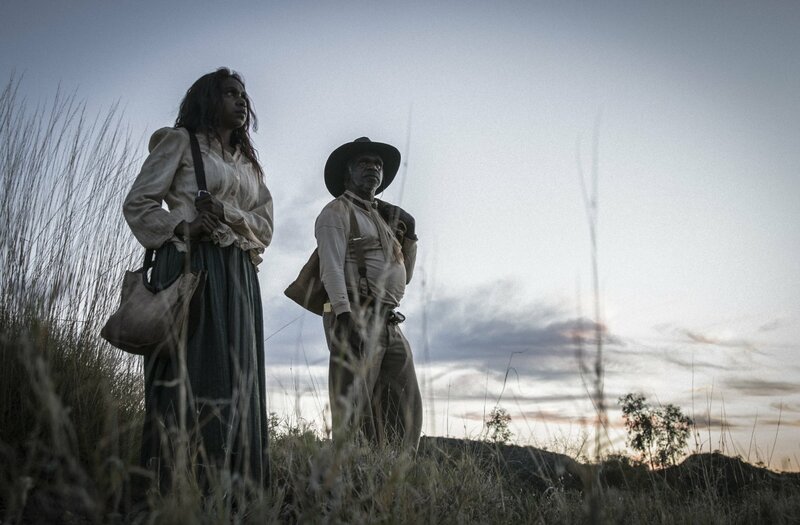 Sweet Country is a sympathetic, but unsentimental look at one of many turning points in the tortured relations between aboriginal peoples and white Australians. Set in 1929, Mick, an embittered and alcoholic war veteran (Thomas M. Wright) buys a station in a remote part of New South Wales. With little farming know-how, he enlists the aid of Fred Smith, his closest neighbour (Sam Neill), a born-again Christian who has renounced violence and treats an aboriginal family led by Sam Kelly (Hamilton Morris) living on his land as equals rather than near slaves which is the social norm. When Fred reluctantly asks Sam Kelly (Hamilton Morris) to do a day’s work for Mick, this gesture of good will sets off a tragic chain of events. The day has barely passed when Kelly is forced to shoot and kill Mick and escape into the outback with his wife. Mary Magdalene is a disarming portrait of someone who — the film argues — is an often misrepresented figure. 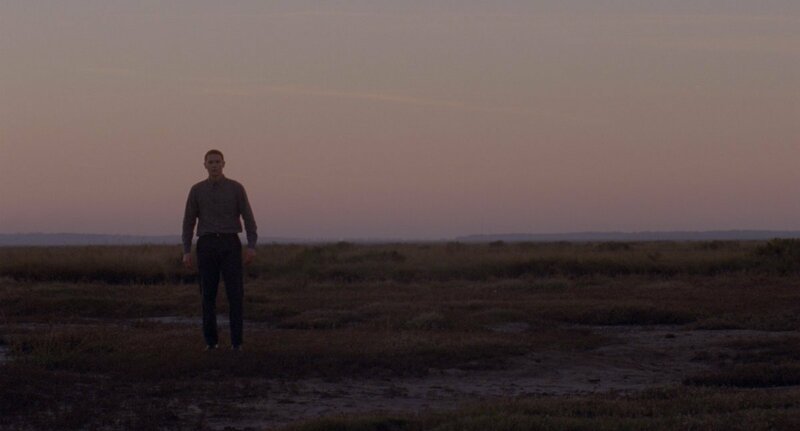 This retelling is unashamedly feminist and augmented by astounding performances from both Rooney Mara and Joaquin Phoenix. Mary Magdalene is not self-indulgent, self-righteous, or gratuitous, and all the better for it, resulting in a deeply profound and humanist revision to a well-worn history. 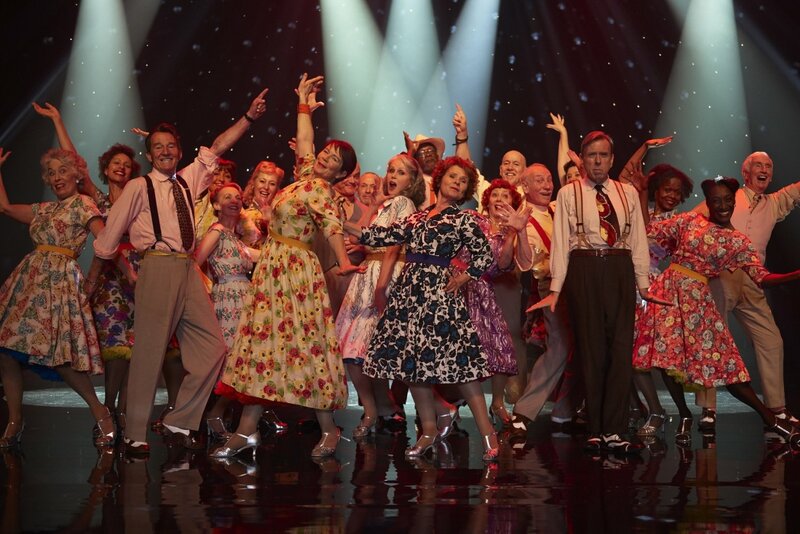 Finding Your Feet, the new film directed by Richard Loncraine (Wimbledon), features an all-star cast in a predictable, but fun flick. 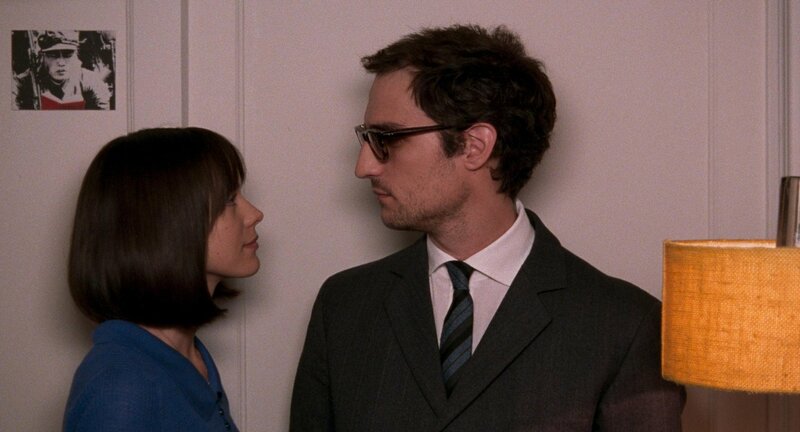 Great performances and funny moments make up for a story that loses momentum partway through. Finding Your Feet is an enjoyable, but flawed comedy/drama.